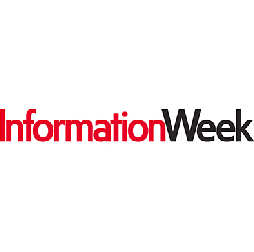 Information Week reports on the top priorities and concerns facing state CIOs as discovered in the yearly survey conducted by Grant Thornton. Cloud migration, IT outsourcing, and other business transformation trends are not limited to the private sector — many state CIOs listed these among top concerns. Agile delivery methods, in particular, made a huge jump in numbers of leaders who expected to see increased adoption, signaling a fundamental shift in the way governments think about IT projects.